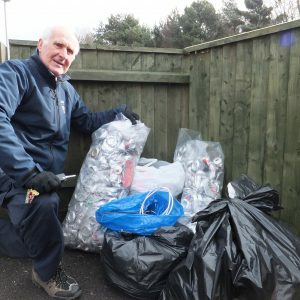 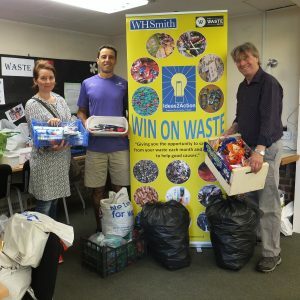 Win-on-Waste was a pilot project run on Canford Heath in Poole. 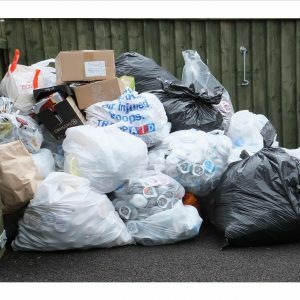 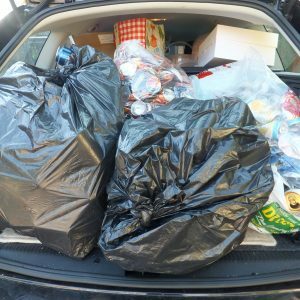 Rather than throw certain items in their rubbish or recycling bins, the project encouraged residents to collect and donate them. 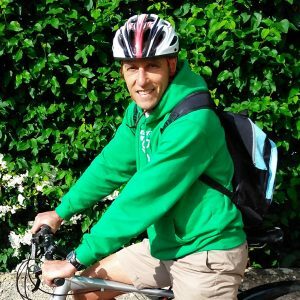 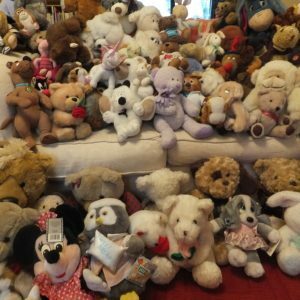 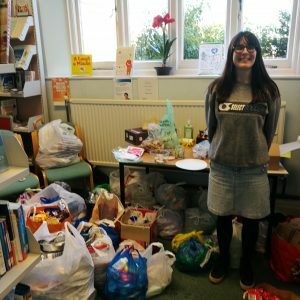 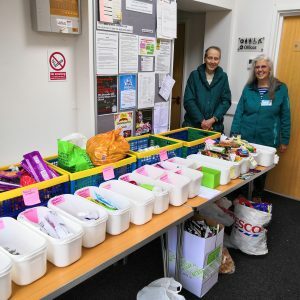 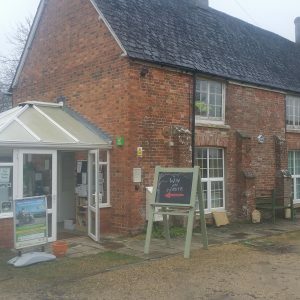 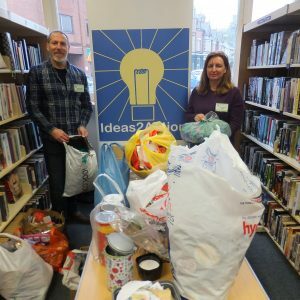 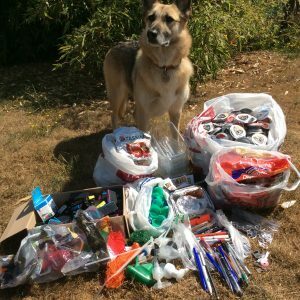 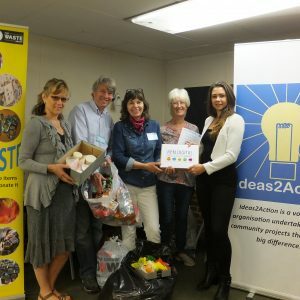 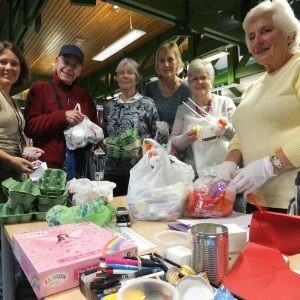 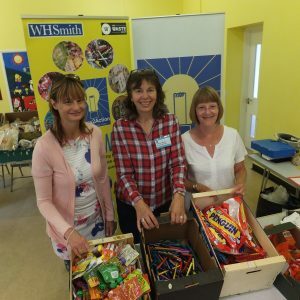 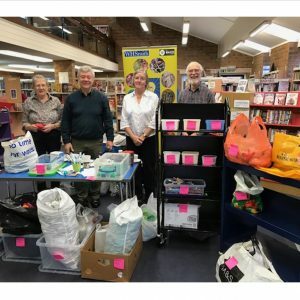 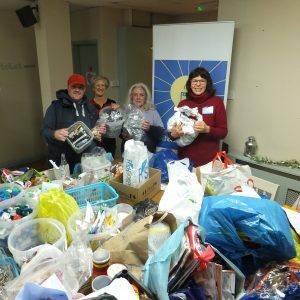 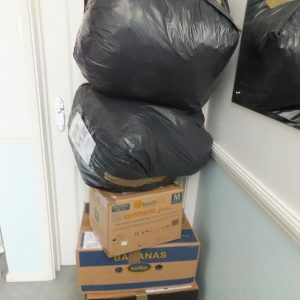 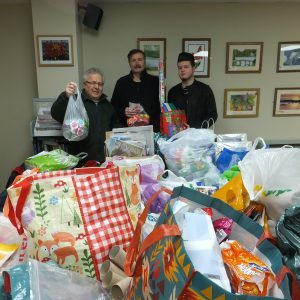 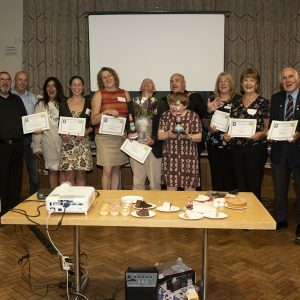 During May, June and July 2014 residents brought the items to the Coffee House Café on Canford Heath and donated them to the voluntary organisations asking for them. 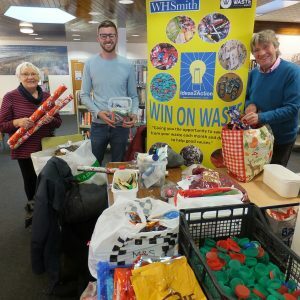 The family or individual collecting the most, along with the runner-up, received vouchers donated by local businesses. 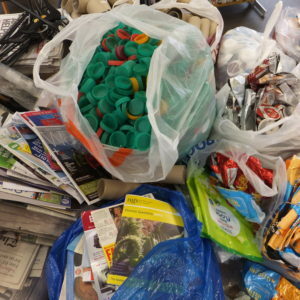 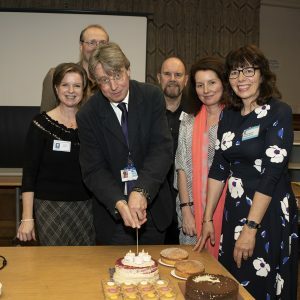 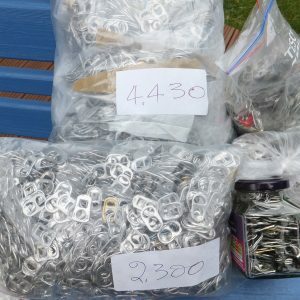 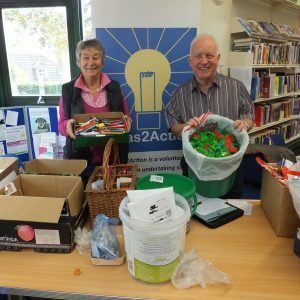 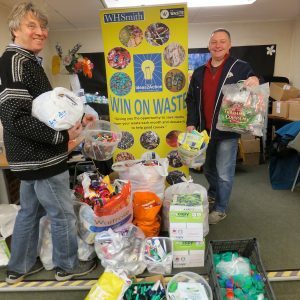 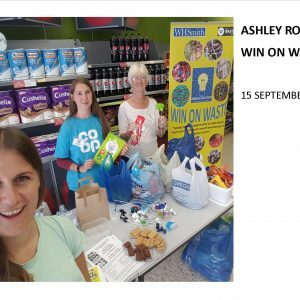 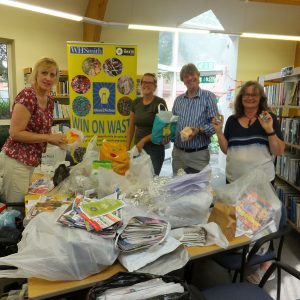 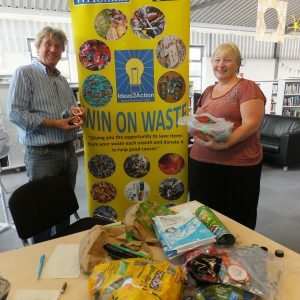 We are hoping to run other Win-on-Waste projects in Poole in the future. 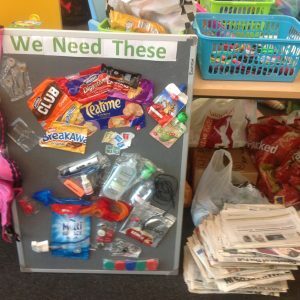 This entry was posted in Projects on April 10, 2014 by Monique Munroe.